Written by Graeham Goble on June 2, 1972. Nearly 40-years ago! Only in his early 20’s when he left home in Adelaide to pursue a music career in Melbourne, Australia. He became home sick and initially traveled back and forth by car every three weeks to see his family. 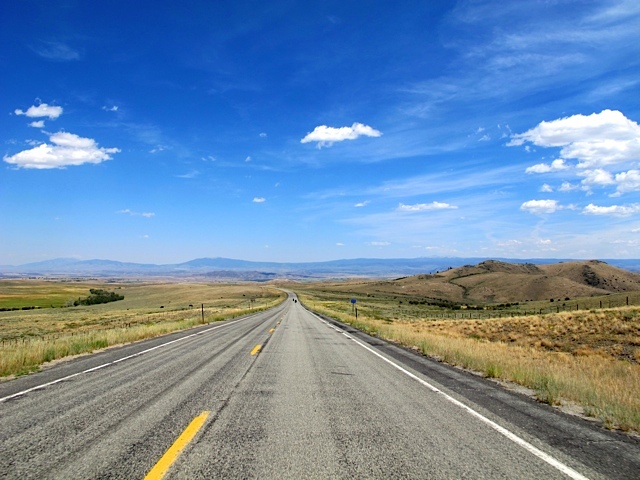 The trip often took over 9 hours and the idea for the song came from one of those long trips home. This is all a set-up for that moment in the fall of ’76 when I was driving through the snow covered heartland of North Dakota and heard this song for the first time. 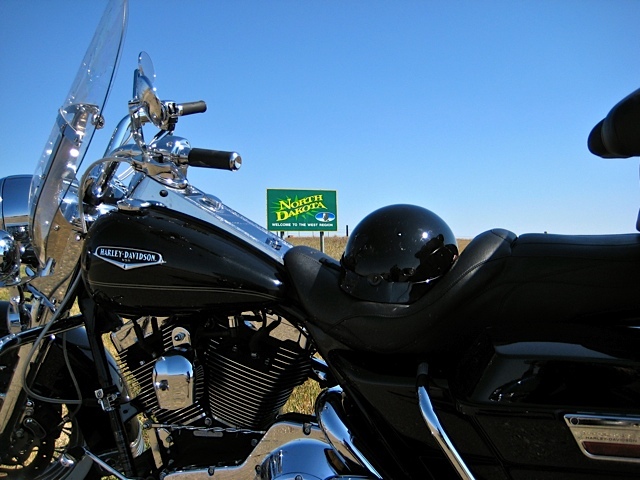 One of the things you’ll notice about North Dakota is how proud NoDaks are of their state. Another thing you notice is how geographically diverse North Dakota is. It’s of course flat in most parts, but intermixed with a lot of rolling hills and green. And there are sections of the state that have buttes as far as the eye can see. It was the early days of FM radio. You remember radio without advertisements, right?! And I hear these swirling strings and then cappella harmonies and the track proceeds to positively rock out. For nearly 10-minutes! The youth of today have never heard a song uninterrupted for 10-minutes on radio. I’m talking about the song, “It’s A Long Way There” by The Little River Band (LRB). It’s one of those songs that sounds as great today as the day it was released. I came home, ripped off the album shrinkwrap and dropped the needle and… with big speakers, and large amps you could actually see the instruments come alive in the speakers. In those days it was not an earbud nation! What I truly enjoyed most about the seventies music was it wasn’t cookie-cutter. There was even a time I thought I had a future in music. It was really a long way to where I was going. Sometime I’ll tell you my history, because I haven’t been writing this blog drivel forever and it took me years to find a niche. That was 1976 and now, in 2013, LRB is still touring the U.S., but sadly with NO original members. 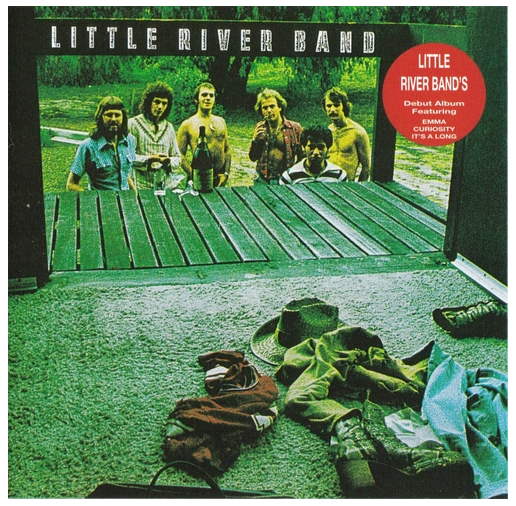 Through a bizarre legal situation, the original members lost the rights to the ‘Little River Band’ name and Trademark. Now it’s Birtles, Shorrock and Goble (BSG). Harley’s touring bikes are built for American roads and as you lollop along with the engine thudding crank up LRB, and “It’s A Long Way There”. It’s an exquisitely recorded gem from the good ‘ol days that is a perfect companion for that road trip playlist. HERE is a more recent performance. Photo’s taken by the author, album cover courtesy of LRB.